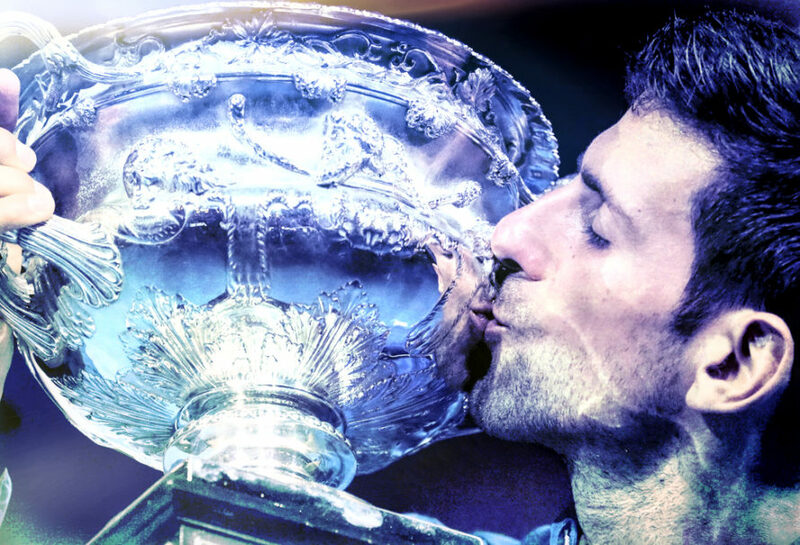 Novak Djokovic is of the opinion his 6-3, 6-2, 6-3 victory over Rafael Nadal to win the Australian Open was one of the best performances of his career. Nadal thought he had paid a price for not playing enough matches in recent months. This was his first tournament since the US Open because of a series of physical issues. Nadal thought his attacking game had been very good in his first six matches but felt he had not had enough chance to work on his defensive game because of his lack of matches. Nadal said that, in comparison, his defeat to Djokovic in five sets in last summer’s Wimbledon semi-finals had been more painful because he had been on a good run and felt he had a big chance to win another All England Club title. We’re HustleTweeting about Djokovic vs Nadal, and you’re welcome to join the conversation on the Hustle Twitter HERE and also on our hyper-interactive Facebook page HERE!